HERA has recently made a decision to assist the commercialisation for a seismic damage-resistant system for modular steel structures developed by Dr. John Jing in his PhD thesis. He’s received this opportunity through a HERA research scholarship fund, starting his PhD study in 2009. Supervised by Prof Charles Clifton, he has developed a base isolation solution achieved by a unique rubber sliding joint system located in each storey of modular light steel framed buildings. 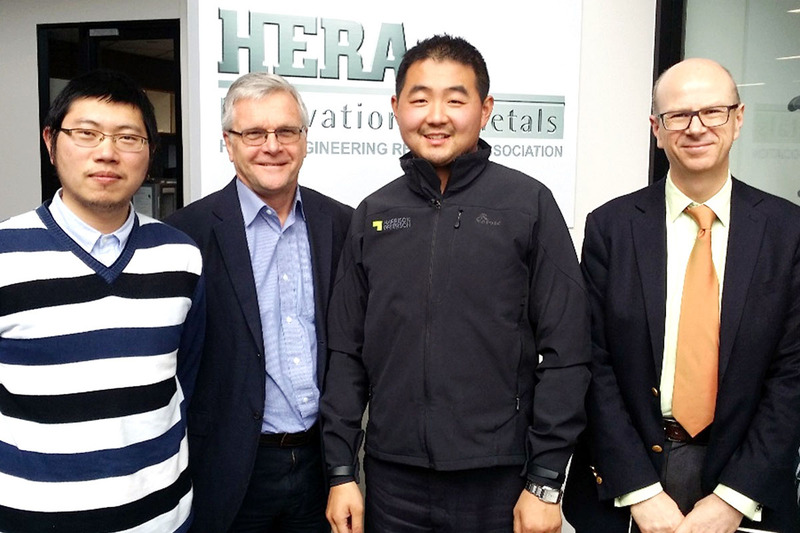 From left: HERA Senior Structural Engineer Dr Jing Cao, Director Dr Wolfgang Scholz, HEERF Scholarship Recipient John Jing and General Manager Structural Systems Dr Stephen Hicks. As the main funding provider, we have IP rights in this innovation and after performing an evaluation, have agreed to explore commercialisation in co-operation with the inventor. As a first step, we’ll be providing support for a preliminary patent registration and assisting the IP inventor in performing a feasibility study regarding market opportunity and a cost comparison with other seismic resistant solutions. Interested in being part of the commercialisation of this idea? 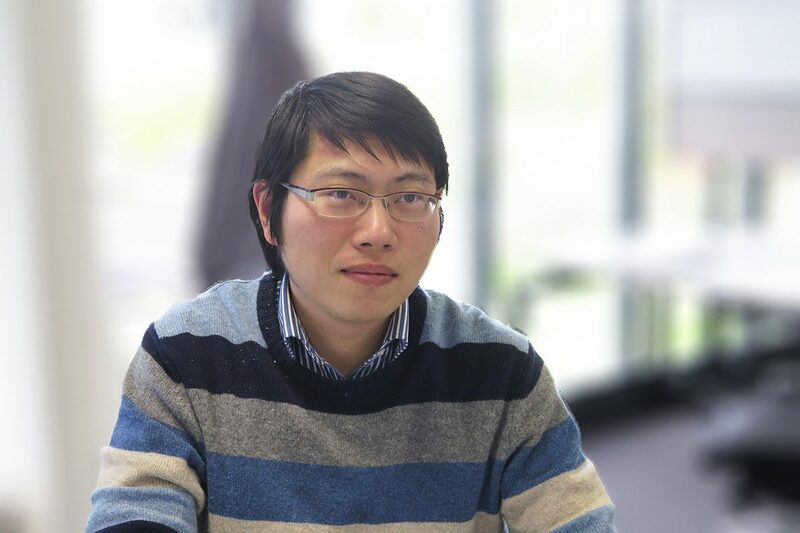 Contact our Senior Structural Systems Engineer Dr Jing Cao to discuss further.